Abbotts Hotel Bottleshop Waterloo. Great value beer, wine & spirits. Bag A Bargain At Our Bottlemart! Why drive all over town? We’re your local neighbourhood bottleshop. 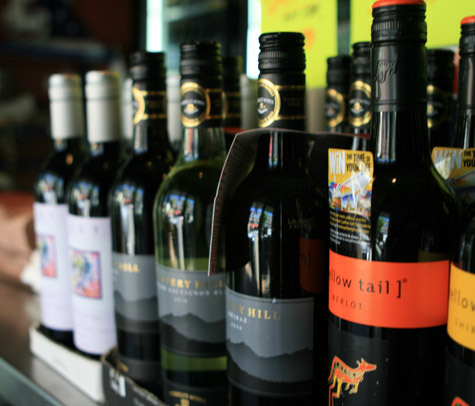 Just pop into the bottleshop at Abbotts to take home your favourite wines, spirits and icy cold beers at red hot prices. Need drinks for home or work? Planning a party? Call us with your order. It is against the law to sell or supply alcohol to, or to obtain alcohol on behalf of, a person under the age of 18 years. License number 100019.